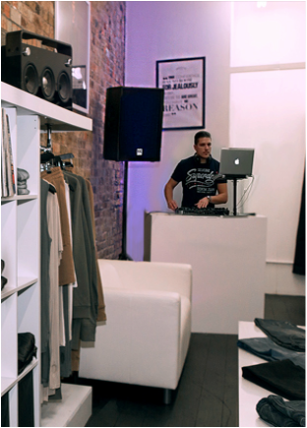 Our corporate DJ's, design & production team have years of experience in the industry completing high profile events all over London and the UK, from fashion show's, automotive parties, retail grand opening's to TV show rap parties, we have our fair share of experience in the market. We have worked with many corporate companies such as Mercedes-Benz, Virgin, Samsung, Underrated, Reebok and Elite Models to name only a few. 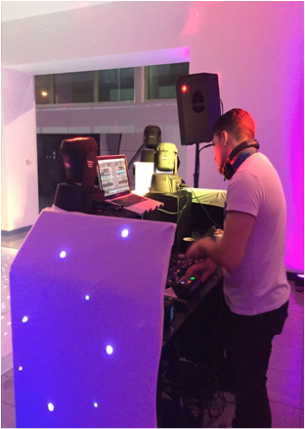 Whether you are looking specifically for a premium DJ or you are in need of help with the design and production of your corporate event, LONDONSDJ.UK can offer you the help and support that you need to make your ideas come to life. ​"When realising I had the task of trying to arrange a Christmas party for 200 members of staff, I instantly panicked! 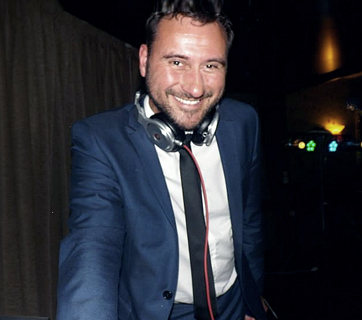 I was put in touch with Simon Cabrera from LondonsDJ.uk, originally only to provide a professional DJ for the event but after discussing our needs Simon was quick to offer assistance with other logistics for the evening. Simon ended up arranging the draping for the pan windows surrounding the dealership, uplighters to fill the entire venue, a great light show, a dance floor and even a LondonsDJ Photobooth which the guests loved. Simon was extremely helpful and professional, updating me regularly throughout the process and even visited our venue a few weeks before the event to meet us in person and discuss final requirements which put my mind at ease! 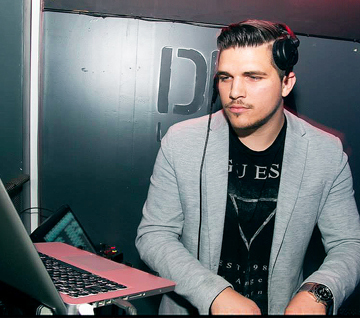 We had great feedback from all the staff that attended and I believe that LondonsDJ.uk had a huge part to play in the party’s success. I would highly recommend LondonsDJ.uk for the complete party package! 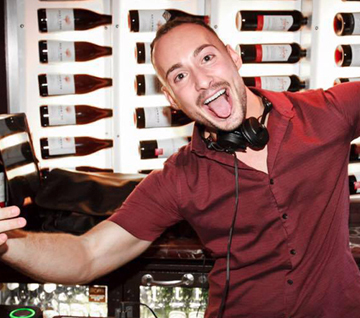 I have no doubt that we will contact Simon to use LondonsDJ.uk for all our future events. 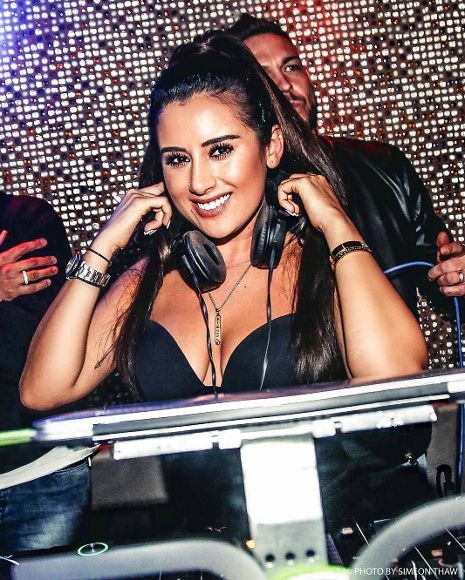 - Danielle Faircloth, Dealer Assistant Mercedes-Benz Brentford"
We recommend the following skilled Corporate DJs. 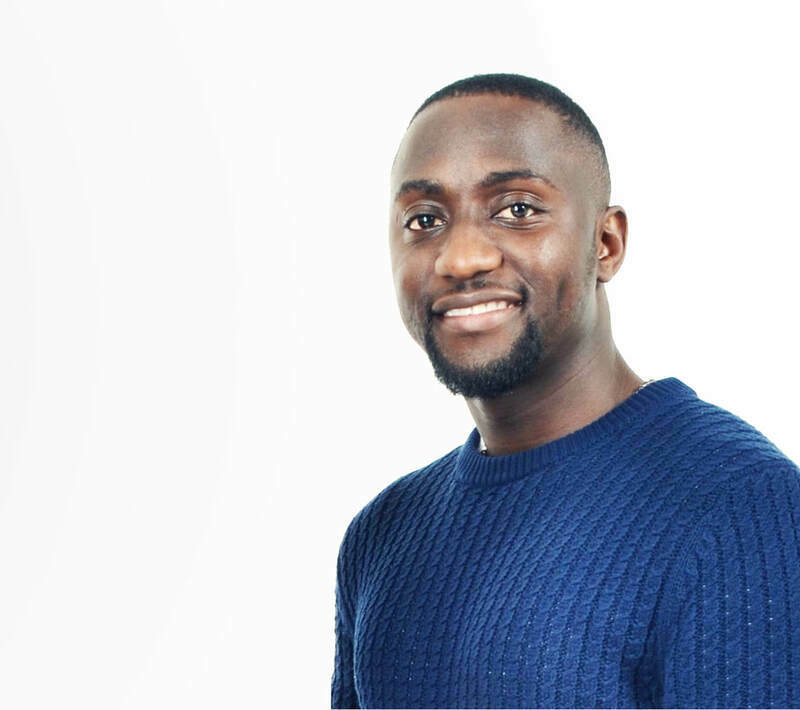 Each DJ comes with a wealth of experience in the corporate market and each have their own unique style allowing you to pick the perfect DJ to suit your event. Enquire about our corporate services today!